To build a sustainable and inclusive economy. 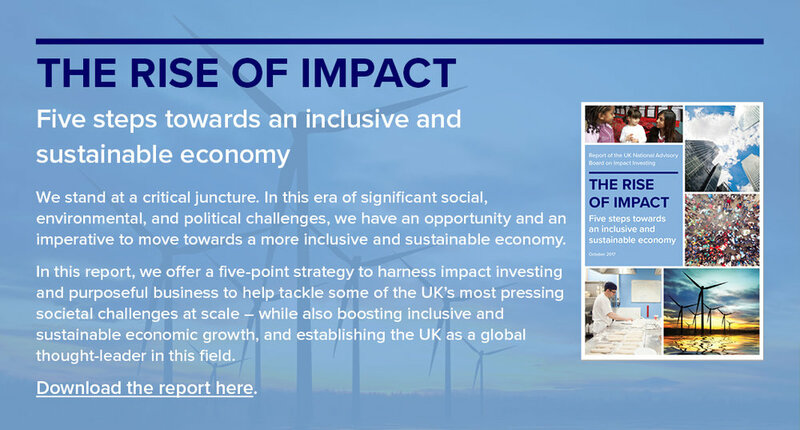 Measurable impact is regularly embraced as a deliberate driver in investment and business decisions to create better outcomes for stakeholders and wider society. set up to advance a global impact investment agenda.